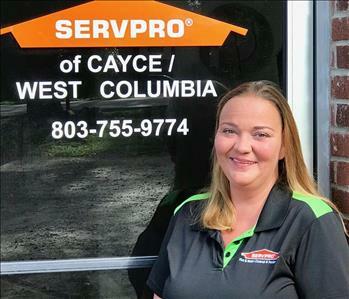 Tia and Taylor Williams are the owners of SERVPRO of Cayce/ West Columbia. 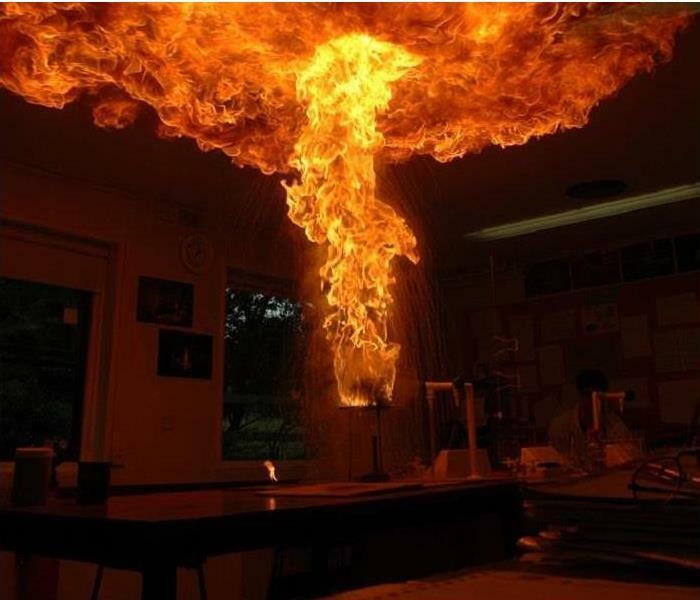 SERVPRO of Cayce/ West Columbia are highly trained in property damage restoration. 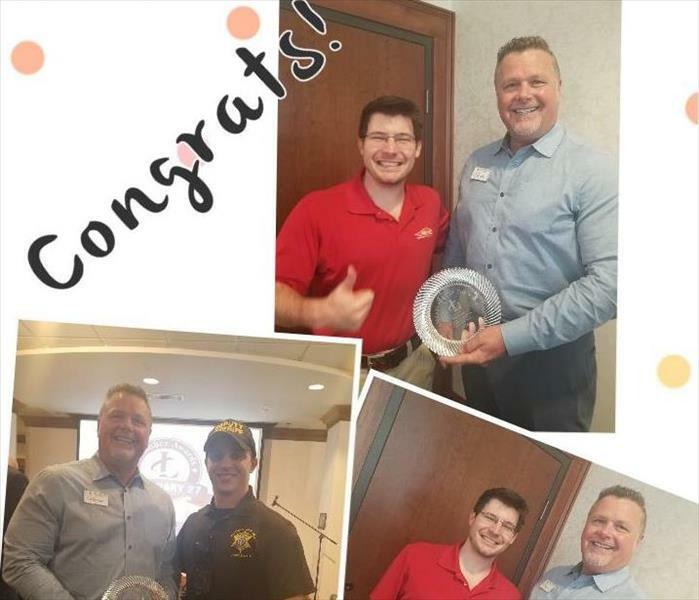 From initial and ongoing training at SERVPRO’s corporate training facility to regular IICRC-industry certification, rest assured our staff is equipped with the knowledge to restore your property. 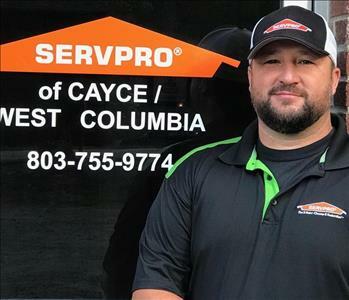 With a nationwide system of qualified franchises, no damage is too large or too small for SERVPRO of Cayce/ West Columbia. If you would like to schedule service for your home or business, please call today! 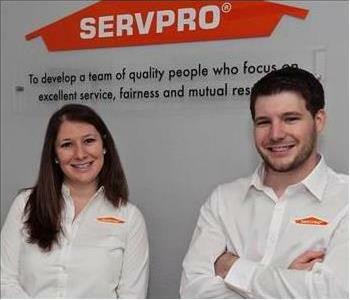 Serving you since 1967, SERVPRO is the cleaning and restoration brand you know and trust. If Darrell were deserted on an island and could only have 3 possessions, he would choose his wife, steak and pie. Heather is our Office Manager. She has been with SERVPRO since 2011 and holds a current IICRC certification in Water & Fire Cleanup and Restoration. If Heather were deserted on an island and could only have 3 possessions, she would choose her kids, kindle for reading and chocolate.